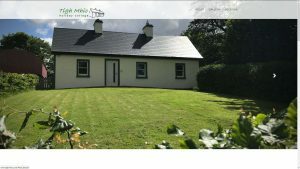 Here’s some examples of our past and current work for our wonderful clients. 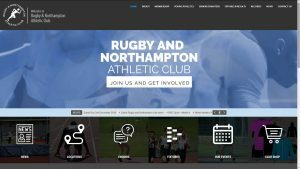 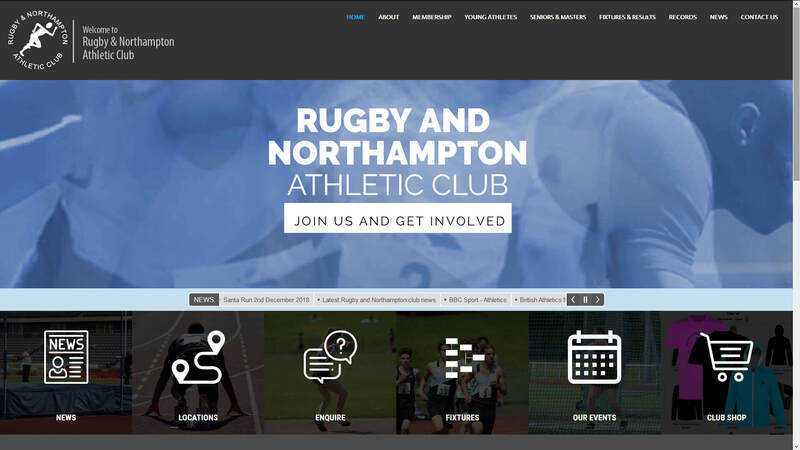 The website uses WordPress with a customised theme and plugins for events, club records and conditional forms. 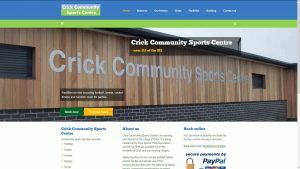 Website and online booking services for sports centre facilities. 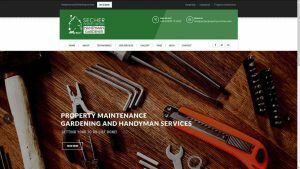 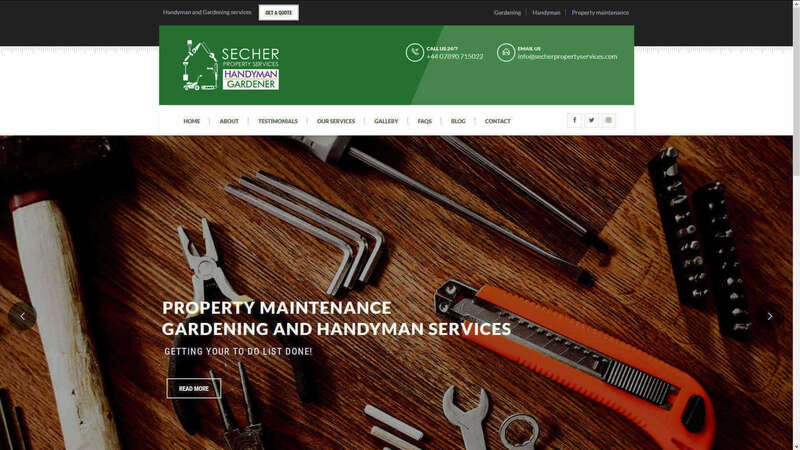 WordPress website with slick, responsive design, contact forms and connection to Instagram account and Facebook page. 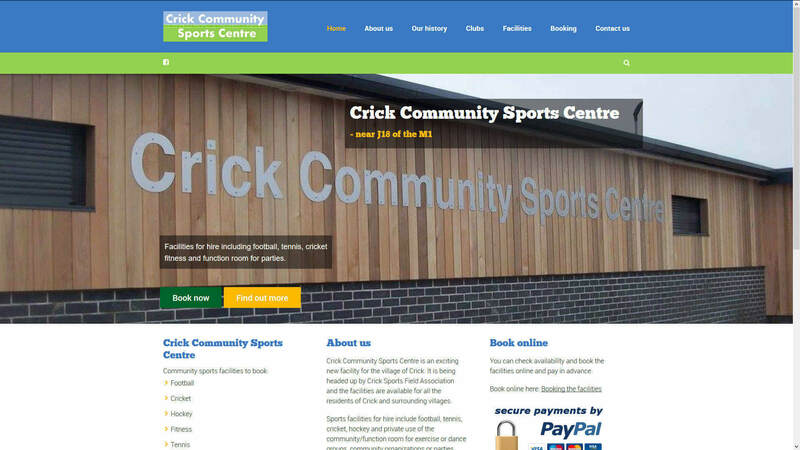 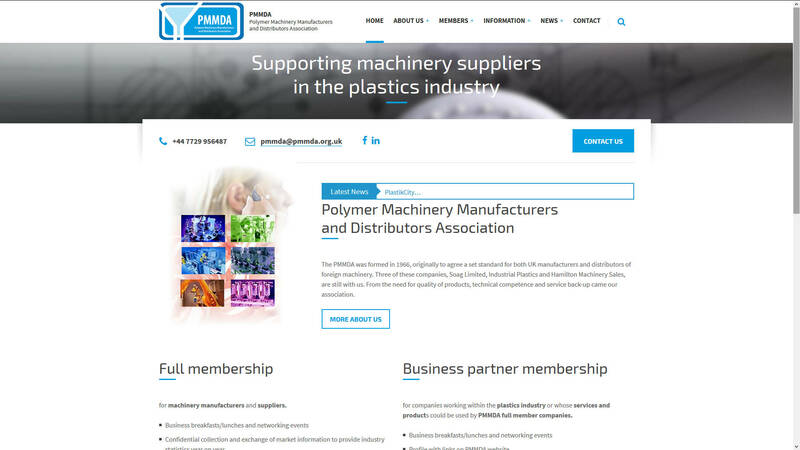 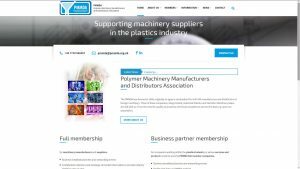 Responsive WordPress website with member directory, private member content and news ticker. 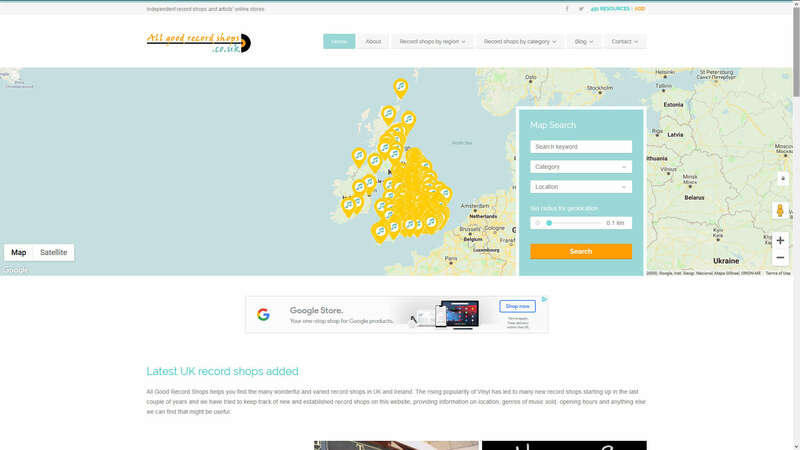 Online directory of UK and Irish record shops showing Google map location, location search and other key information. Fast loading, responsive website using HTML, Bootstrap and CSS to promote a lovely holiday cottage in East Mayo, Ireland.